Second Life - Nine Years Later. 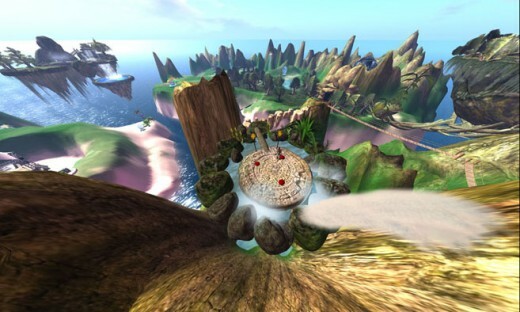 Launched on June 23, 2003 Second Life has been going for almost 9 years. 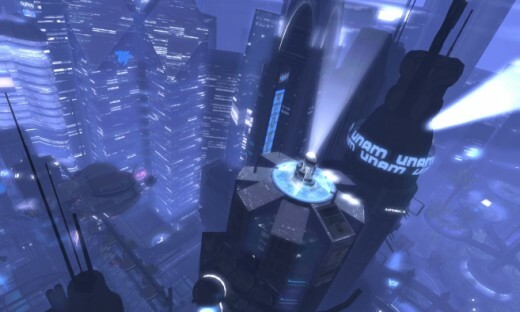 There have been many ups and downs for Second Life, and lately to those who play a lot of places seem to be going downhill, disappearing, or becoming empty. 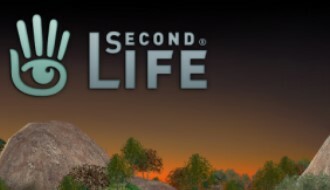 Is Second Life going down? What can we expect from the future? We will take a look at these questions as well as a small history of the game since it is coming up to its 9 year anniversary. 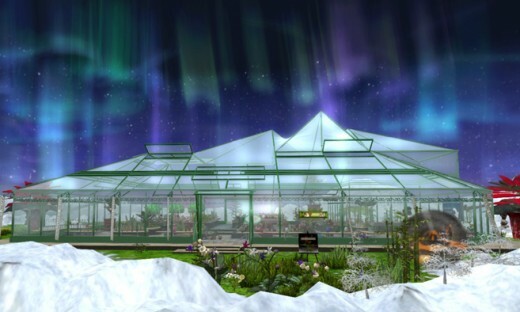 Beneath the winter aurora, in the center of this peaceful island, you'll find a greenhouse warmed and powered by underground volcanoes. The high point of Second Life's career is almost indescribable. The world was highly populated. Education centers flocked to SL. Nike and Adidas opened stores in world for virtual shoes. Nations even put embassies in world where you could go for information from automated services. Second Life has been used (and still is) for a great number of pursuits. Scientific: Research, collaboration, and data visualization are all done here. There are a few centers still around the SL world designed to help with data visualization and concept exploration. There are interesting space observatories that can render constellations and solar systems, places that render DNA sequences, and more. Education: Art is definitely a large subject on Second Life, there is everything from statues, paintings, architecture, interior design, and gardening to be found everywhere. There are many art and creation classes all over SL, along with other areas of interest from languages to aforementioned sciences and more. Religion: There have been some religions and churches that have set up in SL as a way to meet more people. Even further than that, whole communities have arisen. Some of these are interesting and unexpected. The Egyptian news website Islam Online purchased land in SL to allow Muslims and non-Muslims alike to perform the Hajj in virtual form, experiencing it before actually making the pilgrimage to Mecca in real life. Like any world, Second Life has been wracked by drama many times. These range from people having slight issues with each other to large lawsuits that have been going on for years. The main problem that Second Life has been dealing with are issues of Intellectual Property. This is mainly because that is mostly what SL is - IP. IP laws are set to make people innovate and try to find new ways to do something, here in SL they have stifled creativity and at times cost hundreds of thousands of real life dollars like in the case of Ozimals vs Amaretto. Ozimals claims Amaretto stole their product and has a very good claim, but Amaretto has more money and has counter sued to get money from Ozimals instead. These are both makers of in game pets that you can play with and breed. There has been a vast number of related cases, perhaps not ones costing as much, but certainly a lot of blurring of the IP laws. Among other means of drama are griefing and other things, such as Bloodlines, a vampire group that bites people to turn them into vampires. This is pretty much griefing which is basically like harassment. 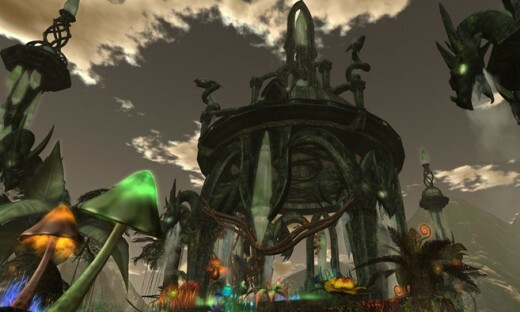 In a lot of respects, it feels as if Second Life is slowing down even though the creator Linden Labs says that it isn't. They are reporting the same amount of sales of land and rent as always. However, what does this mean exactly? Honestly it could be misleading. I love exploring people's creations, but 80% of the time I go somewhere and it is empty. People could just be keeping rent paid so that they can come back when they want and pick up where they left off. There is a feeling of loneliness in some locations around SL - people are not happy at how dead some places feel, though they are still interesting and educational. Fairy tales and fantasies come to life in Once Upon A Time. 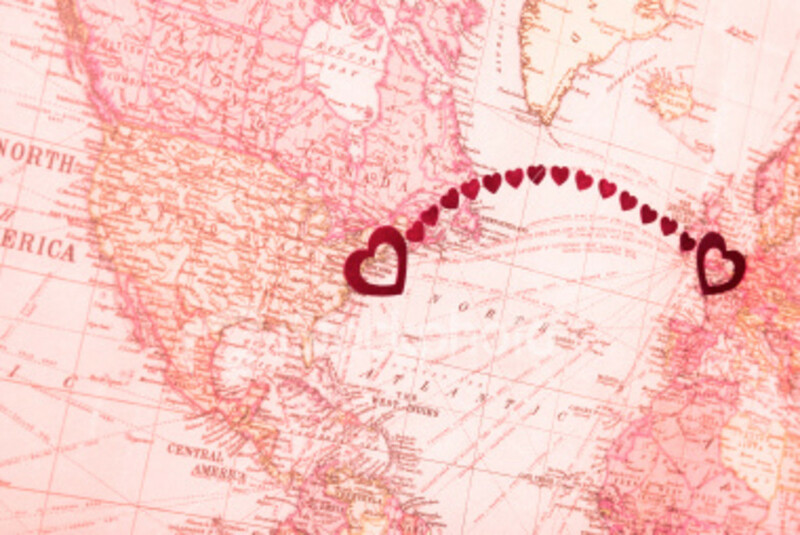 It is always hard to look at the future. SL recently got a new CEO that promised to make the game better. He added a game to Second Life. 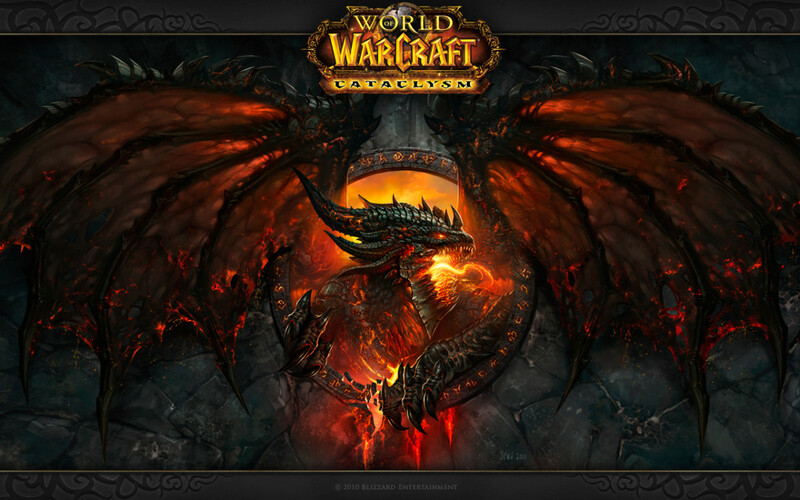 Before writing this I tried it out and found out that it is interesting, but a quest turn in is bugged and it bottlenecks you. Disappointing for sure. Some places of SL are still teeming with life, and I think a lot of those people will be staying no matter what happens. There hasn't been much innovation or updating from Linden Labs which is hard on people who want Second Life to thrive and be interesting. For the sake of SL let's hope they start trying harder. 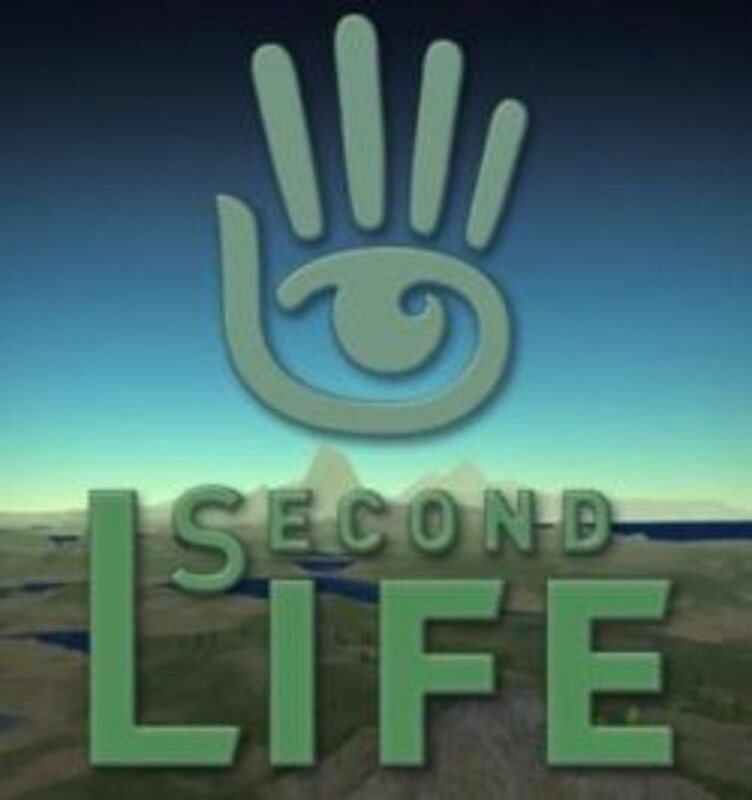 Have you played Second Life? It is strange at times. I like it because I like creating things. When I was younger I took architecture classes. I figured this was the closest I was going to get to using any of it. Its also interesting from a psychological standpoint, exploring humanity when it has no barriers and is not afraid of social norms. I tried Second Life for a bit but couldn't really get into it, especially when it ran so slowly. 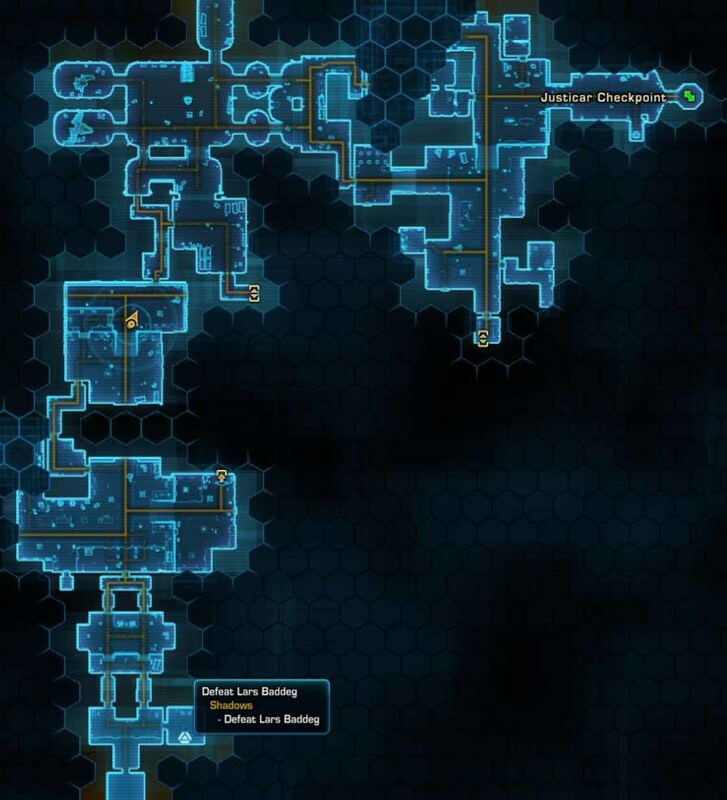 A lot of the places I visited were dead, and the iffy control kinda made my experience worse in them. Not to mention the very enstranged community at times - from horse-headed people discussing politics, to openly-admittive masochists. It's a strange game, though the people you meet can be genuinely interesting. Voted up, interesting and useful. I'll have to come back to it at some point.